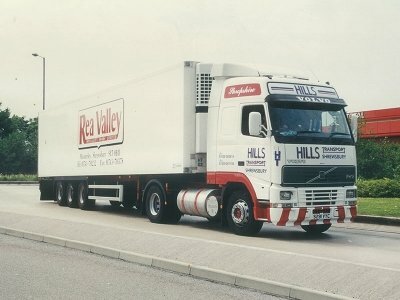 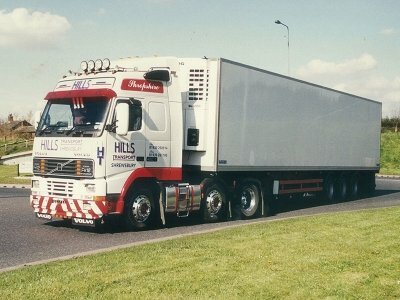 Hills Transport was originally founded in 1986 by Rex Hill starting with just one vehicle he built the company up from small beginnings to what it is today. 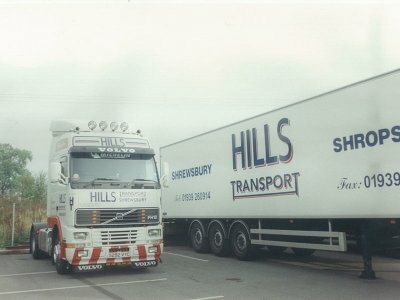 Today it is a family run company with two of his three children Gary and Laura now running the company trading as Hills Transport (Shropshire) Limited. 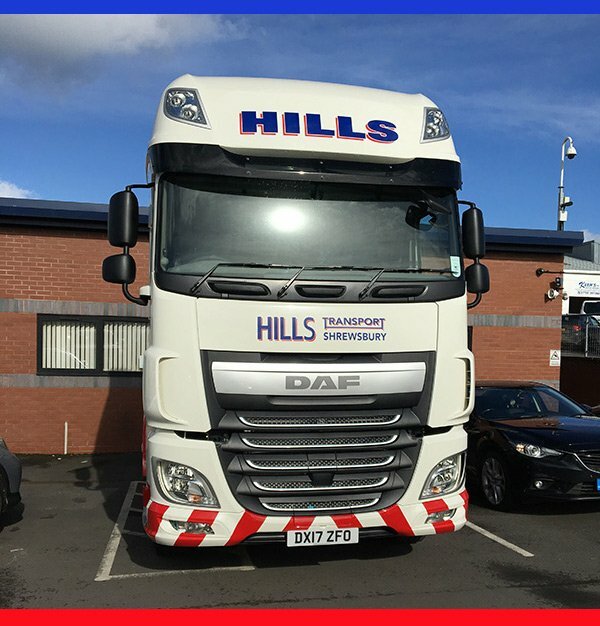 Hills office can now be found at Unit 1, Benbow Business Park, Harlescott Lane, Shrewsbury, SY1 3FA. 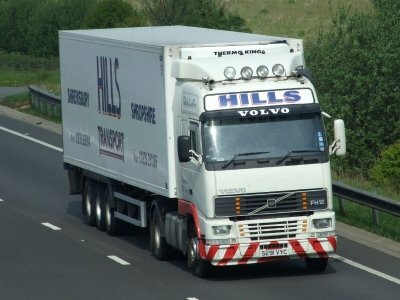 The team prides itself on a friendly and reliable service with some customers using our services in excess of 30 years.